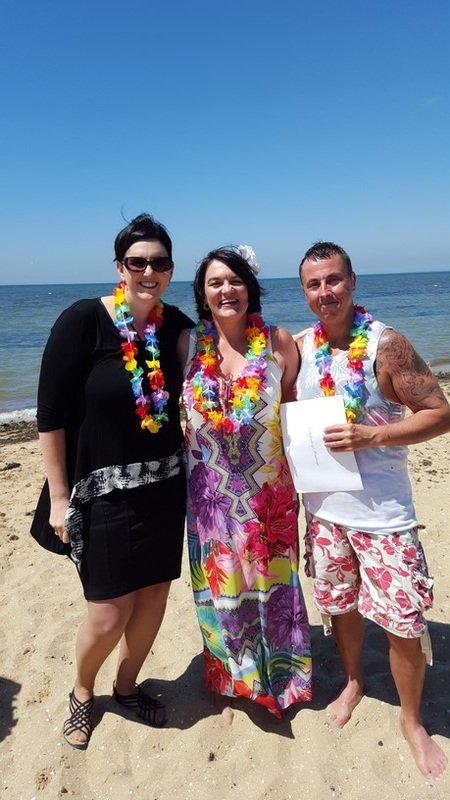 Getting Married at the Beach? at seaside spots each year. 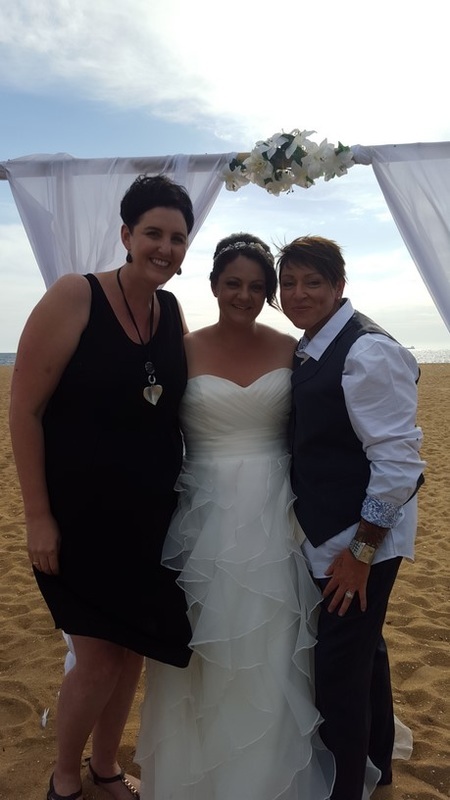 There are so many beautiful locations, whether it is shoes off in the sand, overlooking a jagged coast or in one of Melbourne's gorgeous reception venues with panoramic views.